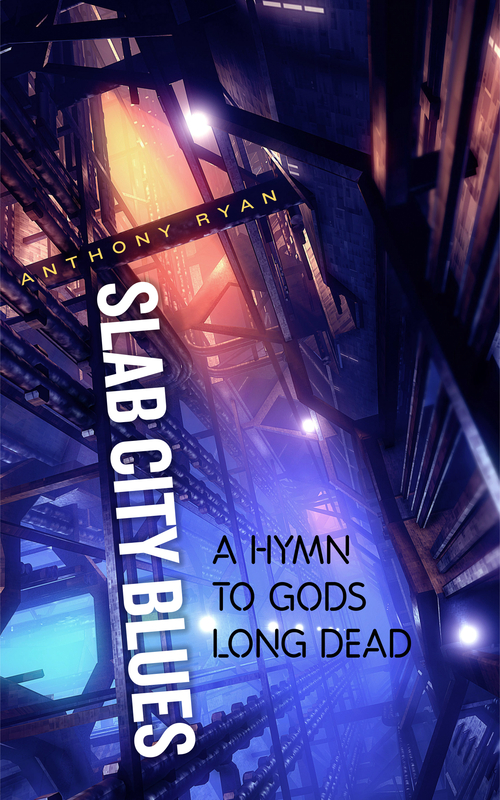 This entry was posted on Tuesday, November 27th, 2012 at 8:46 pm	and tagged with cover art, sci-fi crime, sci-fi publishing, science fiction, science fiction crime, self-publishing, slab city blues and posted in Writing Stuff. You can follow any responses to this entry through the RSS 2.0 feed. Great abstract composition. Sets off the title nicely. Fabulous cover! Way to go Fflloyd! That is your real name, right ? Thanks for the word up – big man! I’m touched I get name checked! Bravo!